Despite the best efforts by the Oilfields Workers’ Trade Union (OWTU) to save the Petrotrin refinery from a looming shutdown, the facility’s operations are expected to cease on November 30. 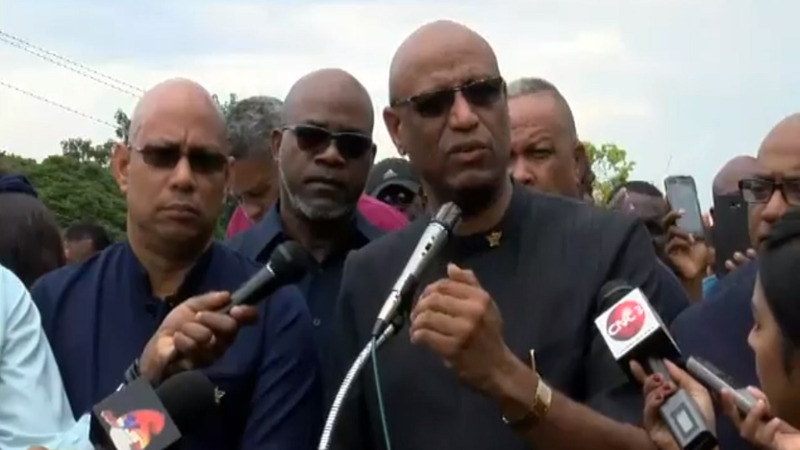 The announcement by the State-owned oil company follows a meeting on Thursday between the Petrotrin Board and OWTU officials after the Union presented its alternative plan for the restructuring of the company. 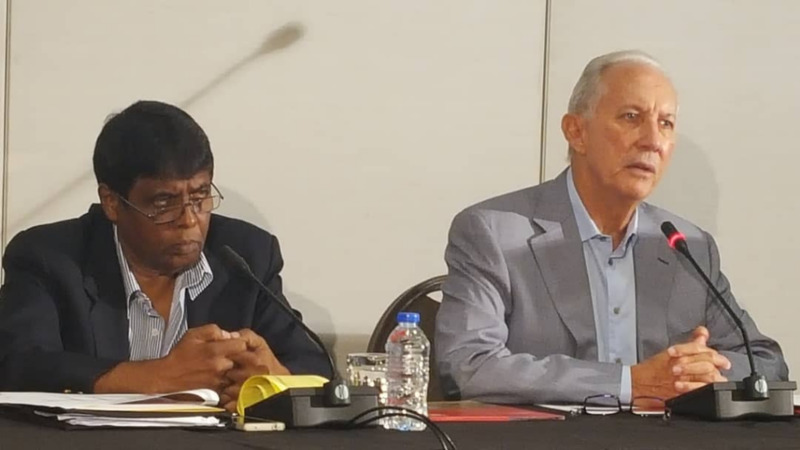 The decision to close the refinery is still on the cards even after the two-hour long meeting at Petrotrin’s Pointe-a-Pierre Staff Club as Petrotrin Chairman Wilfred Espinet the Union’s proposal failed to provide solutions to the critical issues facing the company. Espinet said a lease proposal brought to Thursday’s meeting was different to the one that had been presented last week. The Board advised the Union that it would review the proposal but confirmed that it would be proceeding with its transition plans for a safe and efficient shutdown of the refinery and the preservation of the Company’s assets. The Union was informed that Petrotrin’s operations will cease on November 30, 2018 and all permanent employees will receive their termination by the terms of the relevant collective agreements. Petrotrin will meet next week with the Union and Associations to provide further information on termination packages and the exit procedure. All workers in both refining and exploration will be sent home, which represents some 3400 permanent and around 1300 temporary employees. In exiting the refining business, Petrotrin will shift its focus toward the creation of new E&P and Terminal businesses.